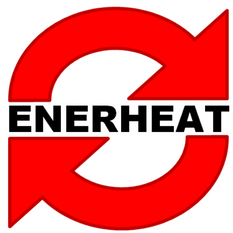 Since 1978, Enerheat Renovations has been providing superb windows and doors installed by a professional team of tradespeople. We are proud of our quality service, so when we start working with a new client, we always supply a list of 25 references on our past work. Get started with your new windows or doors by requesting a quote. Contact us by phone or by using the convenient eForm on this page. We can’t wait to hear from you.